Fabulous 2-bedroom penthouse with a separate solarium of 95m² with spectacular unobstructed sea views. 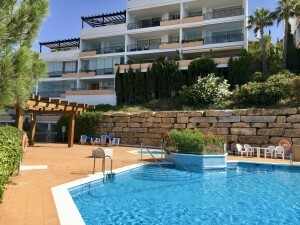 This contemporary small development is located only a short drive away from the charming coastal town of Estepona where you can find all the amenities you ever need and a stunning sandy beach. Open plan living and dining room with an integrated fully fitted kitchen. All rooms are spacious and with modern finishes, fitted wardrobes, hot and cold air conditioning, under floor heating, domotic system, smoke detector, electric blinds and porcelain tile flooring. 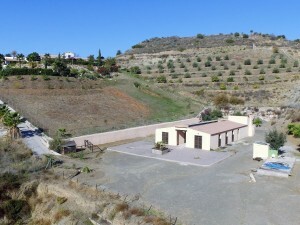 A storage room and underground parking is included in the purchase price. 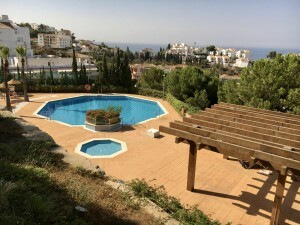 The gardens are well planned and there is a large pool area plus a gym available.